In today’s episode, I interview Kate Vincent. 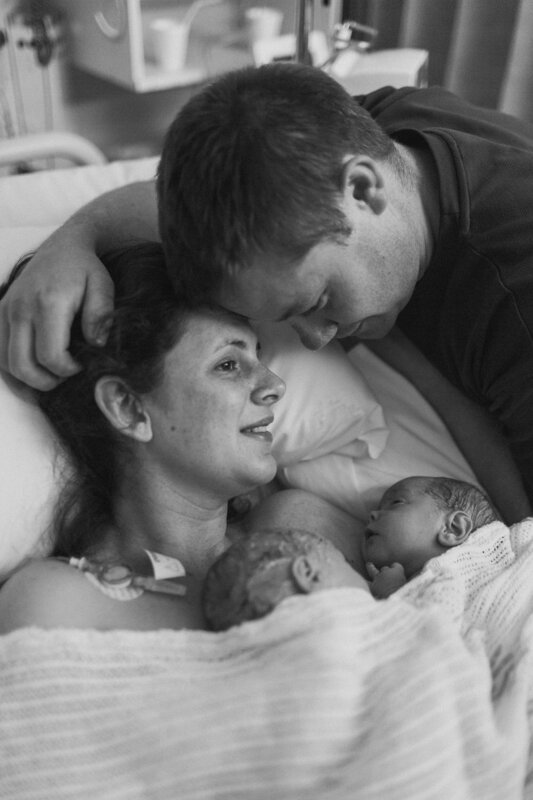 It took just over four years for Kate and her partner to conceive their twin boys. Kate was in her mid-twenties when they first started and they expected it to happen very quickly. After a year of trying Kate had some tests to investigate if she may have had endometriosis. Her results came back all clear. The next step was to speak to a fertility specialist. The fertility tests came back fine and Kate and her husband had what is often refered to as ‘unexplained infertility’. Kate experienced a few chemical pregnancies after their fertility treatments but it wasn’t until the 6th transfer that she fell pregnant. Remarkably Kate fell pregnant naturally a couple of days before her embryo transfer and went on to have twins. This weeks episode is sponsored by Baby Berry Collective . Don’t have any spare time to trawl the internet for the latest products for your little ones? Baby Berry Collective can help you because they’ve already done all the hard work! They’re an online directory showcasing amazing baby, kids AND mama products from Australia and New Zealand. Baby Berry Collective have an Exclusive Offers page where you’ll find over 50 discount codes to use at your favorite online stores. Plus they run amazing giveaways! 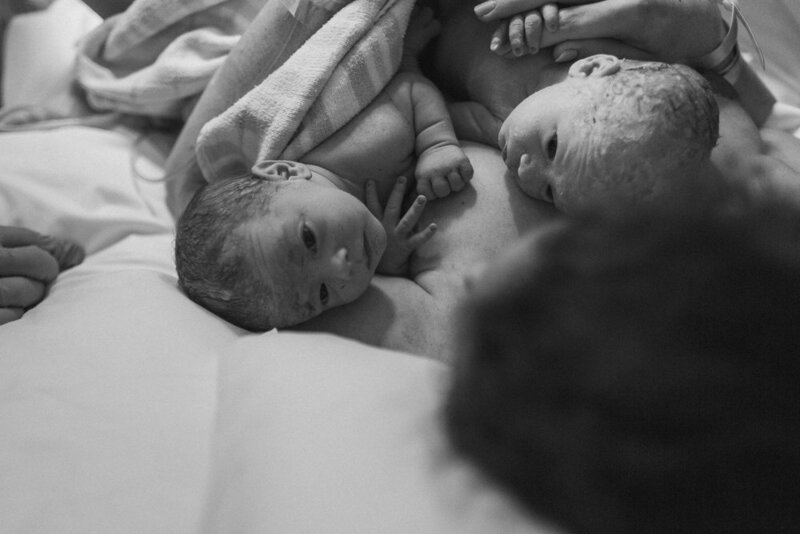 Topics: calm birth, induction, IVF, unexplained infertility, spontaneous pregnancy, twins, twin pregnancy, tandem feeding, silent reflux, express feeding, mastitis.